A doughnut that tastes like a Reese's Peanut Butter Cup? Yes, please. Krispy Kreme has teamed up with Hershey's to offer the special treat. 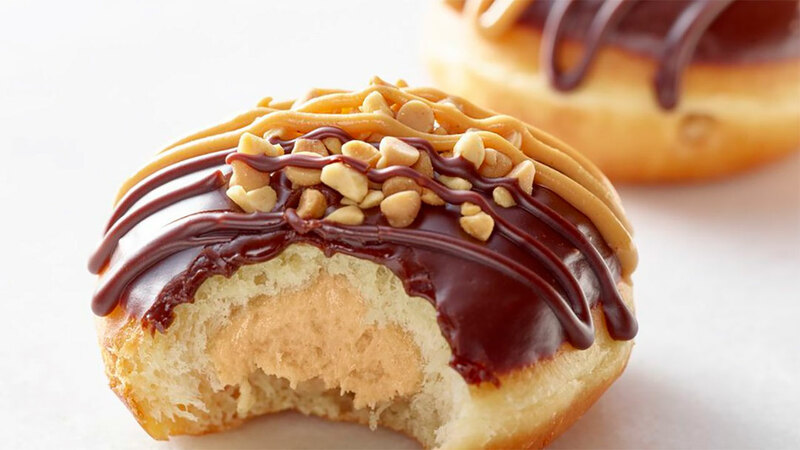 According to Krispy Kreme, "The Reese's Peanut Butter Doughnut is filled with a Reese's Peanut Butter Kreme, dipped in milk chocolate icing, topped with a Reese's Peanut Butter Chip and chopped peanut blend, and finished with a drizzle of chocolate and peanut butter." The doughnut will be sold at participating Krispy Kreme locations across the United States starting on Friday and are only available for a limited time. And in case you were wondering.... here's the nutritional information. RELATED: Delicious debate: How do you say Reese's Pieces? 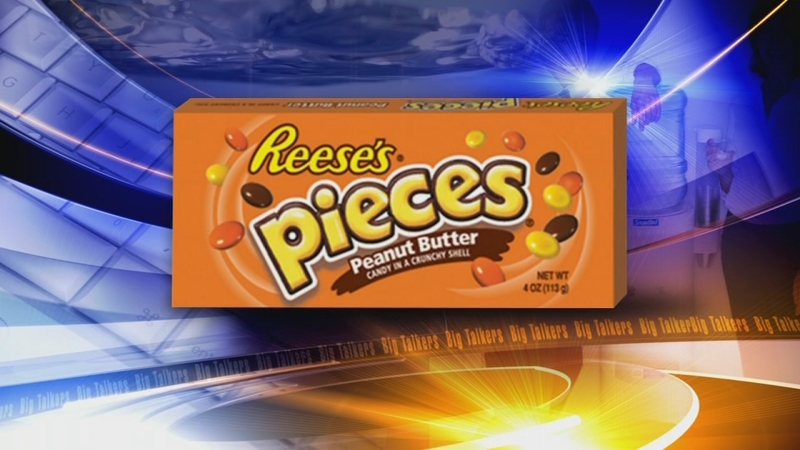 Delicious debate: How do you say Reese's Pieces? No one can argue that chocolate and peanut butter are a stellar confectionery concoction, but apparently there's a not-so-sweet divide when it comes to how you pronounce the name of a popular chocolate candy.